Until I became pregnant with my daughter many years ago, I had no idea how large my heart could grow to accommodate love for another person. The rest of me grew pretty sizably, too, if you know what I mean. However, that quickly returned to normal through the magic of breastfeeding. If you're pregnant or are close to someone who is, why not make a playlist to congratulate them and celebrate their impending arrival? 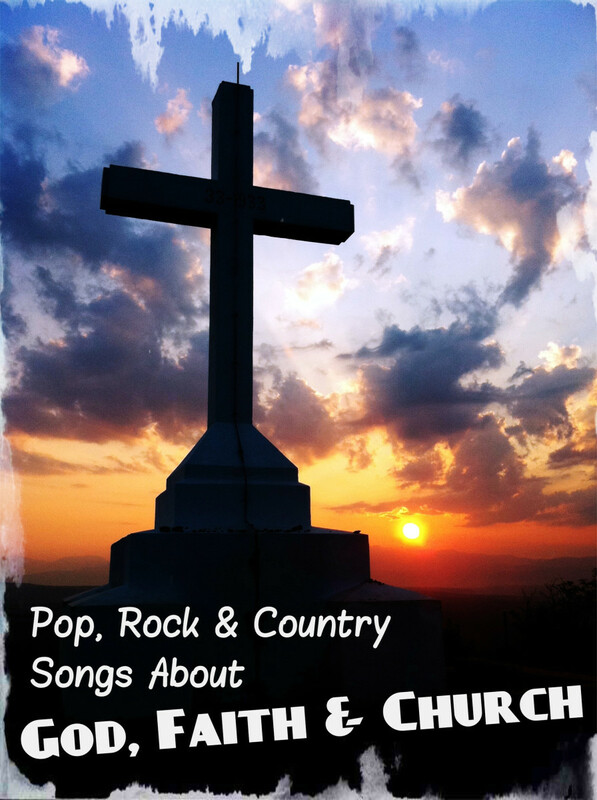 We have a long list of pop, rock, country, and R&B songs for a variety of circumstances related to pregnancy. Upon learning that he is about to have a son, the narrator of this 2000 rock ballad is awe-struck that he and his partner have created life together. Prayers and tears of joy begin to flow, as he imagines all of the things he will show his son. The future father hopes that his child will be curious about the world and greet it with arms wide open. What do you hope for your child? 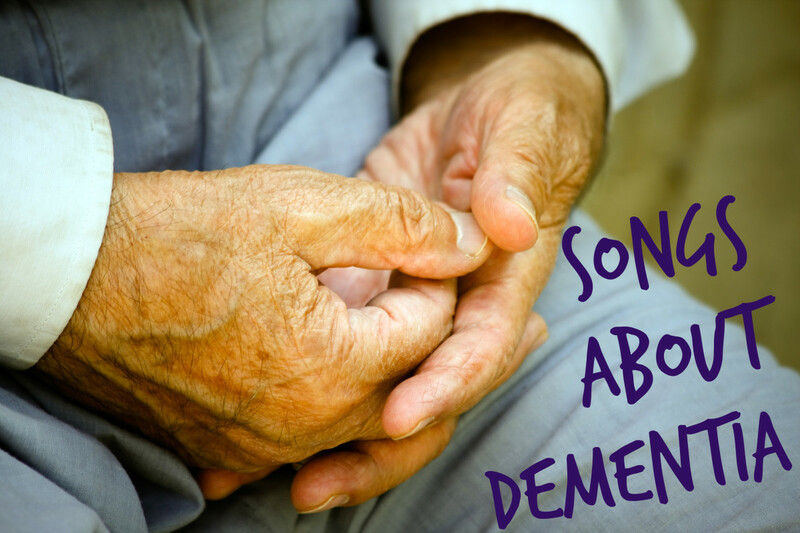 If you have ever given birth or witnessed one, then you understand this 2008 country song. After being with his wife through 18 hours of labor, a new father goes to a coffee shop to take a short break. He sees the world differently after the birth of his baby girl, noting that the fingerprints of God are everywhere. This 2004 classical crossover song is a lyrically adapted version of a duet that Celine Dion sang with Italian singer Andrea Bocelli. Tenderly, it describes a mother's earnest requests that God guide her little daughter along her life path. The mother also asks Him to help keep the growing child safe and remind her that she is loved. In this classic 1986 pop song, a pregnant, troubled teen approaches her father to inform him of her pregnancy. He had earlier warned her about the guy she was seeing, but now she's pregnant and has decided to keep her baby. What she's seeking now from her father is advice, although what she receives from him is preaching and second-guessing. Someone please step in and give her love, empathy, and adult guidance. Less than a minute old, the darling daughter that Stevie Wonder is singing about in this 1976 pop song couldn't be more divine. As if truly knowing love for the first time, the new father is in awe of his everyday miracle. Your daddy love come with a lifetime guarantee. The tune describes how the girl grows up to marry and have her own child, although her husband was so smitten by her that he preferred to have a little girl who resembled his lovely wife. Many years ago, when I was getting up every two hours around the clock to feed my newborn, I often thought that it was a good thing she was cute. Those early few months were hardly the bliss I expected, no offense. This 2005 rock song describes what it feels like, being bleary-eyed for lack of sleep and protectively holding that precious miracle while "begging for sweet relief" for you both. Someone call the baby's grandma! The young, unmarried couple in this 2008 country song faces a moment of truth as they are parked in the driveway of her family's home. She shares the news of her pregnancy which she has decided to keep, with or without his support. Hoping that he'll offer words of reassurance and will decide to stay, she must feel crestfallen by his silence. All he could think about was, "any fool can make a baby, but it takes a man, to raise a child." It looks like she's in this one alone. The exhausted father in this country song from 2008 has been kept up by his crying newborn throughout the night, but he reassures his wife that it won't be like this for long. As their daughter grows into a preschooler and later as a teenager, she brings similar challenges, and at each point, he offers that familiar, bittersweet refrain. In this sweet 2005 country song, the narrator talks to her newborn baby. 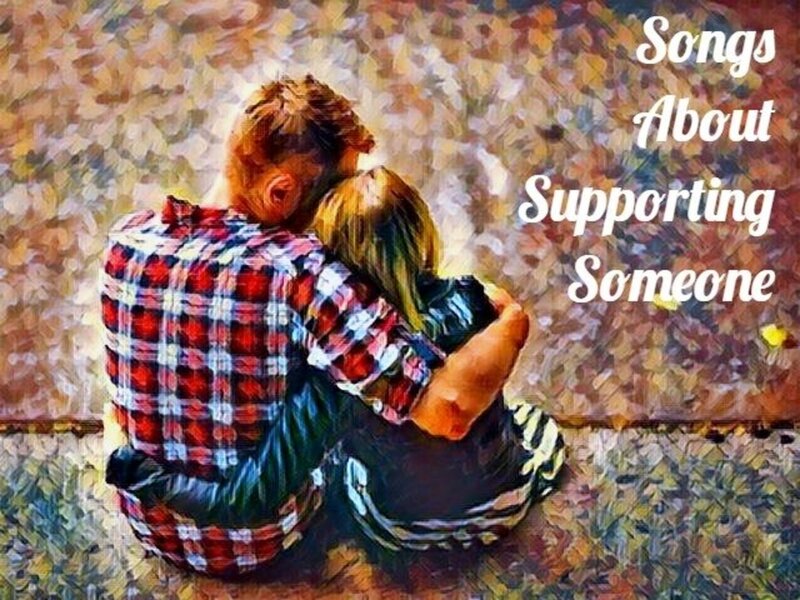 In awe of the responsibility she has before her, she explains how life isn't always fair and she doesn't have all the answers, however, she'll be there for her child to provide unconditional love and support. You're gonna be, always loved by me. Okay, technically, this jazzy 2009 pop ditty is about waiting for a love relationship, but both its lyrics and spirit are appropriate for parents who are awaiting the arrival of their little one. The song describes past heartbreak and disappointments that are offset by the optimism of anticipating the future meeting of the one who will make everything worthwhile. That surely describes a new baby. The narrator in this 2014 rock song has found his lucky charm and the love of his life. Excited about the baby that they have on the way, he describes how he now has money for a home for their growing family and looks forward to their three hearts beating together under his roof. When the young man in this 2003 country song learns about his impending fatherhood, all he can think about is "there goes my life." He's so young and feels ill-equipped to be a parent. As his baby arrives and grows into a child and a young adult, however, the phrase takes on a whole new meaning. His entire world is proudly wrapped up in that unexpected daughter. Stillbirths, or the death of a baby in utero after 20 weeks of pregnancy, account for less than one percent of pregnancies, but those affected by the loss are often devastated for a long time. 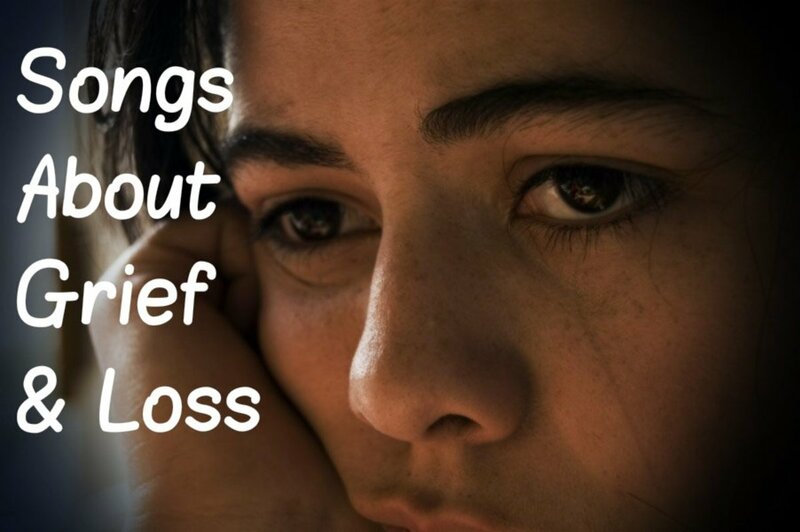 My sister had a stillborn child about a decade ago but still grieves the devastating loss. I've never witnessed anything sadder than her cradling Lacey, the dead infant she had just delivered. In this 2012 pop song, a grieving father addresses his stillborn child. He imagines regretfully what his firstborn child would have looked like and describes the comfort he would have provided the baby had it been born living. The day that you gave me a son. Does this mean he'll change diapers? This classic pop duet from 1974 is probably the one that first comes to mind when you think about pregnancy and newborn baby songs. The couple narrating the song see the surprise pregnancy as a celebration of their love. As the father-to-be compliments his partner on the beautiful changes that impending motherhood are making to her body, she lets him know that she is as enthused about their baby's arrival as he is. Cradling her growing belly, the expectant mother in this pop 2007 song protects the life that is unfolding inside. Although it will be months before she meets her sweet baby, the mother cherishes her child as unborn angel. She eagerly anticipates the arrival of her mini-me and thinks about their shared future. Approximately half of all pregnancies in the United States are unintended, according to the Centers for Disease Control and Prevention. In this 2006 country song, the couple definitely didn't plan on having a baby when they started fooling around. Just out of school, they had only been dating six weeks. Sitting around waiting on two pink lines. It turned out to be a false alarm, and the simply girl ditched the relieved fella upon discovering she was not pregnant. Close call! The expectant mother in this moving 1998 R&B song is in awe of the duty of bringing forth life into this world. She feels that she has been entrusted to carry an angel. Although naturally torn between career and a potential family, she decides that this baby is a reflection of God's grace. 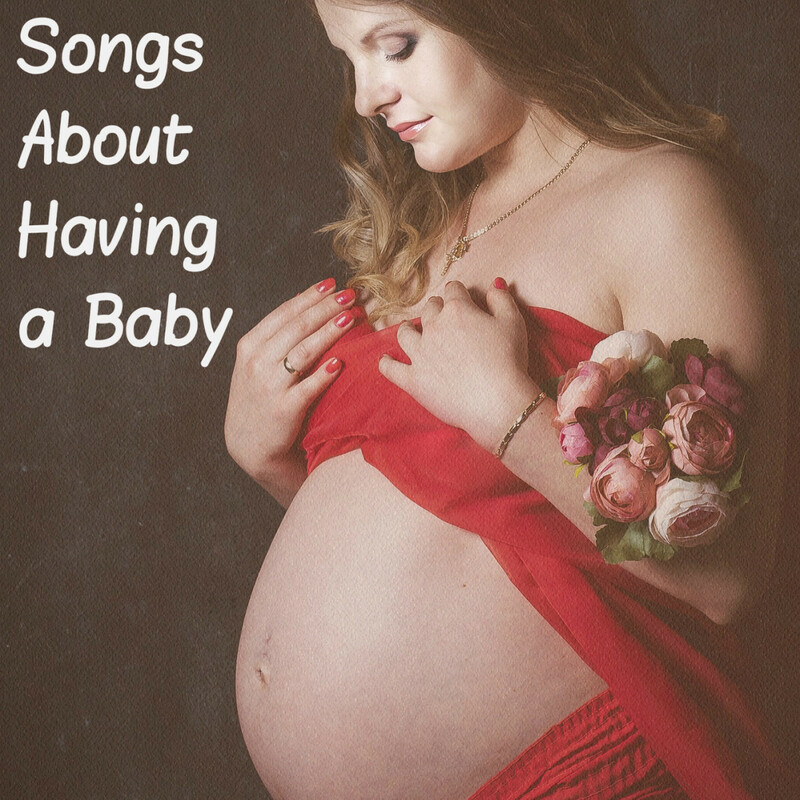 Do you know other pop, rock, country, or R&B songs about having a baby? Leave us a suggestion in the Comments Section below! What song has lyrics like, “to see a newborn baby is to see the face of God"? Ann - Congratulations on becoming a grandma again! That little grandson will be really prized by those older sisters! Another great list. Yes, they are always our babies, aren't they? I think I worry more about mine now than I did when they were younger! My youngest daughter is about to have her 4th - and it's a boy for 3 sisters! Catherine - Thanks so much. I appreciate your stopping by! Hope you have a terrific weekend. Been thinking about you. It's good to see you. Hope you are doing well. Jo - All in due time, I suppose! Thanks for reading. Have a great week! You got it right on that one hahaha. Okay. I'm ready for another baby in our family now. My daughters aren't cooperating however. Suhail - Congratulations on your grandchild. You and I are about the same age, and I can't imagine how exhausted you must be. I wish you and your expanding family the very best. I was not expecting a heavy metal band to appear in your list, but then Foo Fighters are there and that Madonna song was a hit in mid-80s. After becoming a grandfather at age 47, I have become very busy. It appears that I am raining a baby once again. Due to this, job, and hiking and photography with K2, I hardly find time for hubpages. But when I do, I really like several hubs that are published and yours are always one of them. I will definitely listen to a few of the songs in this list on youtube. Dora - Thank you for your comment. I bet you're an incredible parent and grandparent. I can relate to all these lyrics, showing how the baby brings the best out of their parents. What a blessing they are! Thanks for this list. Genna - Spoken like someone who knows! Thanks for your comment, kind lady. Have a great weekend. Chris - Thank you for your kind comment. Best of luck to your friend and her new baby! 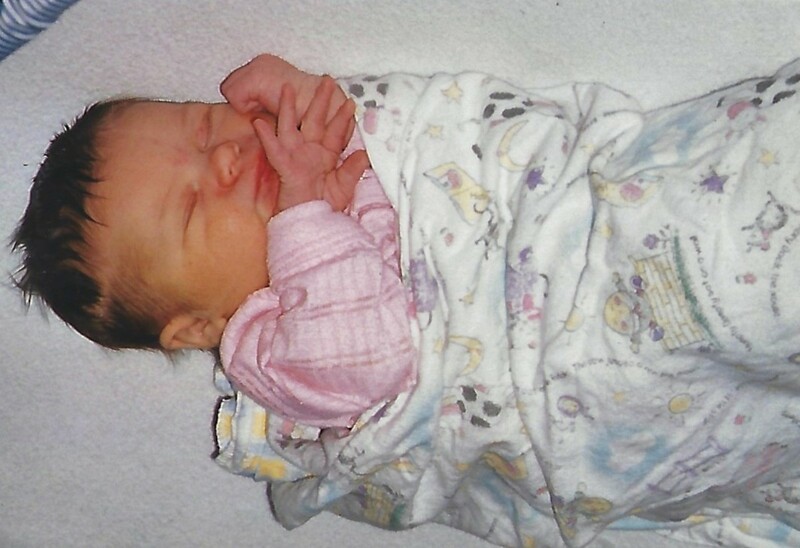 The moment our child is born, life as we know it changes forever. The gift of life; so much of this music celebrates this extraordinary miracle and feeling that is like no other. Thank you! Lovely list, a friend of mine just had a baby and I'm sure she would've appreciated hearing these songs during her pregnancy or even now. Heidi - Thanks for the suggestion. I'm not sure if it was released as a single or not? Liz - I appreciate your kind comment. Have a wonderful weekend! Linda - Thank you for your kind comment and concern about my sister's sad situation. Have a good weekend. Thank you, dear Audrey, for your kind compliment. I'm taking my baby to college in just a few days! Definitely a life changing experience. You have done well to compile this comprehensive list. A baby is a lovely and very inspiring topic for a song. Your daughter was definitely a cute baby, Flourish. I'm sorry about your sister's experience. A perfect collection of videos to compliment this touching hub. I enjoyed watching each one as I read through your piece. 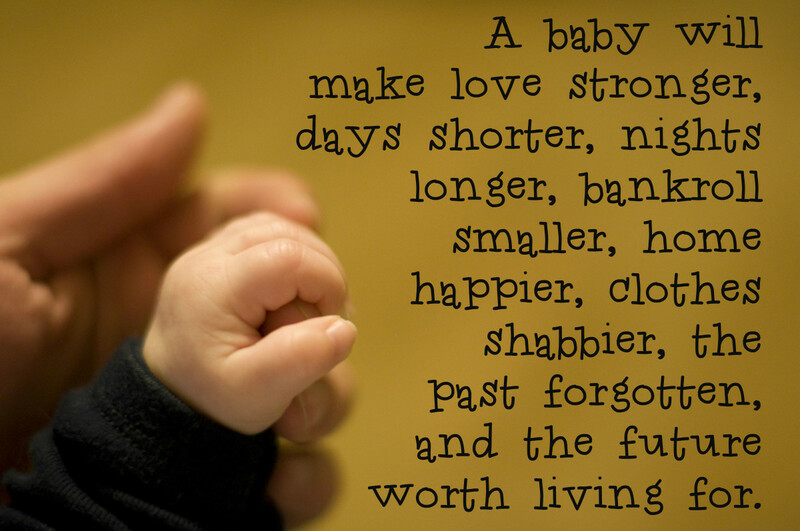 Babies are to be cherished and nurtured with unconditional love. I'll bet you were one beautiful baby girl! Mary - Thank you for your sweet comment. They are cute little things, probably the cutest when they are sleeping, I think. Have a good weekend. Bill - Thanks for coming by. I figured you'd get that one. Hope you have a wonderful weekend and it's not too hot where you are. My only add would be from "I Love Lucy," where Desi Arnaz sang, "We're having a baby, my baby and me..."
Clive - Now you have me laughing. 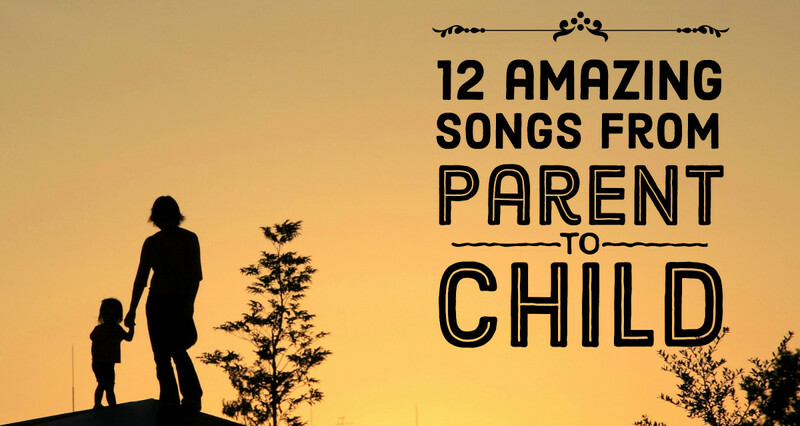 Babies are miracles and these songs express the love that parents have for their babies. You are right that you understand how much your heart can grow when you carry a child. Such a beautiful experience. Nothing can speak more of love. Oddly, I could only think of the Anka song. Total blank on this until I saw your list and then it was like OH DUH! Not really...sometimes you have to work very hard and put your back into it.....wink! Clive, Be careful what you ask for. Making one is the easiest part of the entire experience. Linda - What a sweet comment. Daughters are such a wonderful gift. I only have one, but I totally agree with you. Shannon Henry - Thank you for stopping by. I'm so glad you enjoyed the playlist. Have a wonderful weekend. Flourish, I was doubly blessed, giving birth to two beautiful daughters. I've made a few mistakes in my life, but bringing those girls (who are now amazing women) into this world is the one thing I've done right--twice. Listening to these songs brings back all of those feelings. Sure, there were backaches and more than a few sleepless nights, but I'd do it all again. Thank you for a sweet article that brings back so many wonderful memories. Aw, I absolutely adore this playlist of yours. Songs about children and babies touch my heart.